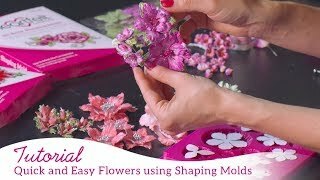 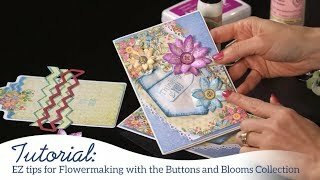 Join Emma Lou for Part 2 of Majestic Morning Flower Shaping. 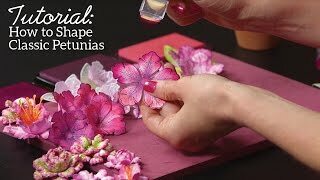 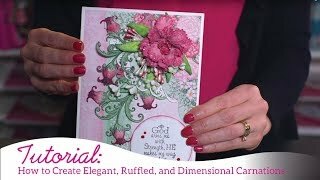 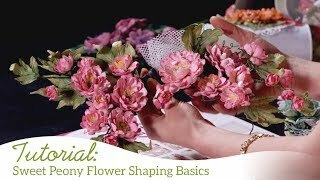 You will learn how to create several variations of flowers including a carnation and a perfect rosebud. 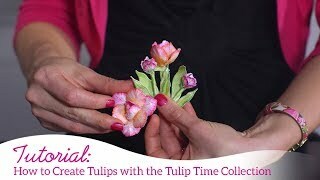 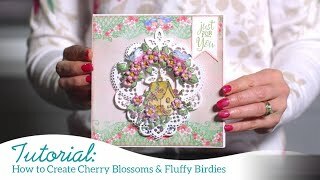 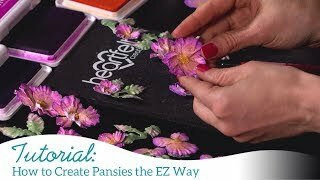 Emma Lou also introduces fun ways to use the versatile and beautiful Prills beads on your own flowers!